“Capitalism wasn’t always an organic and dominant system. Before it achieved its status as a full mode of production, i.e. as a coherent way to create and diffuse value, as a form of society and civilization, it needed to hack the old society to mold it to its image. Karl Polanyi, in The Great Transformation, explains how early merchants were still dependent on artisans and guild labor for example (the so-called “putting out” system), and could not rely at first on making labour a commodity itself." 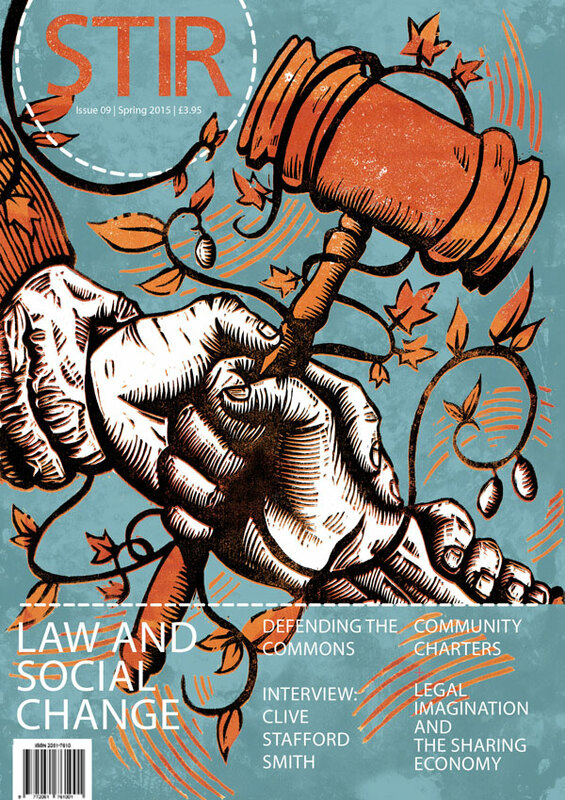 Naomi Millner – Protecting or Policing Commons?